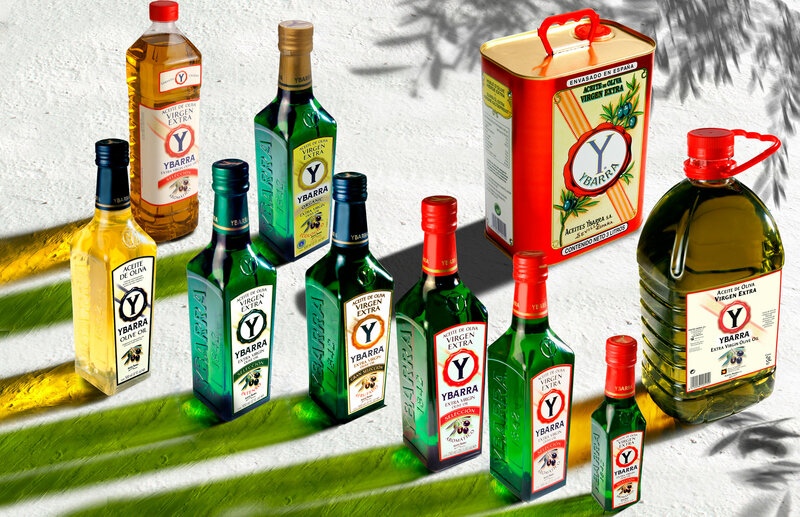 Our experience of over 170 years in the edible oil business allows us to offer a wide range of extra virgin olive oils and olive oils worldwide. We adapt to the needs and tastes of each consumer, who may choose between different extra virgin olive oils with distinct organoleptic qualities, all of high quality. To make it, we use olive varieties such as Arbequina and Hojiblanca, with soft fruity aromas reminiscent of apples, tomatoes and fresh grass: a pleasure for the palate.